Blue Grass Motorsport is “built on performance.” We continue to live up to our reputation by being noticed by our national brands. Our Audi, Land Rover and Porsche dealerships have all been recognized with prestigious awards for their outstanding customer service and strong business performance. Blue Grass is extremely proud of these awards and will continue to go above and beyond and show we’re engaged in providing the best experience for our customers. 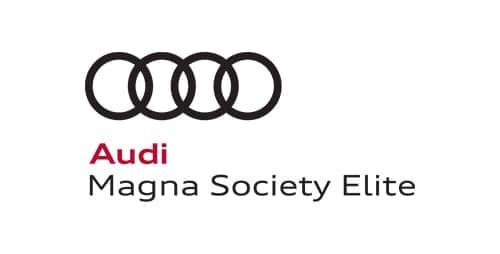 Our Audi Louisville dealer is a proud winner of the Audi Magna Society Award. This means it ranked among the most outstanding Audi retailers in the U.S. To qualify for this award, the dealer has to meet rigorous customer service standards while obtaining business objectives. We’re honored to have won in 2007, 2008, 2010, 2011, 2012 and 2014. In 2016, our dealership was recognized with the highest award – Audi Magna Elite. Only 12 dealers nationwide receive this recognition each year. The Magna Society was created by Audi National to identify and recognize dealerships that have an exceptional level of customer service as well as a strong business performance. 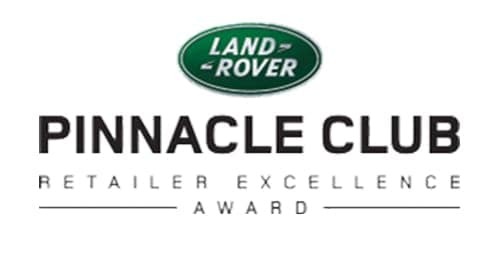 Land Rover Louisville is honored to have won the Land Rover Pinnacle Award for 2013/2014 and again in 2015/2016 when we finished “Top 5” in the Nation! To qualify for this award, retailers must excel in several core elements of the business and have proven that they are outstanding in their business practices. Only 16 retailers are chosen based upon being top performers in three categories: business excellence, customer advocacy and sales. 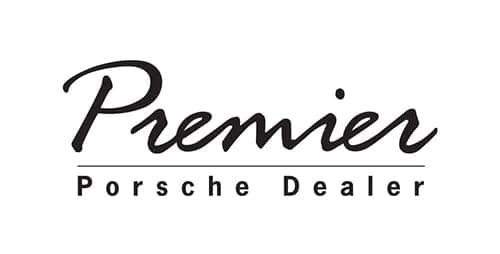 The Porsche Premier Dealer Program identifies the top 25 Porsche Dealers in the U.S. For 10 consecutive years 2006 – 2016 Blue Grass MOTORSPORT ranked among those top 25. Through achievement of the highest performance metrics among its peers in brand utilization, product representation and customer experience, Blue Grass MOTORSPORT has long been a leader within the Porsche dealer network. 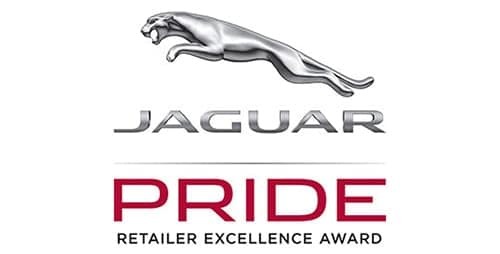 Jaguar Louisville is proud to have won the Pride of Jaguar Award in 2007/2008. This prestigious award is given annually to retailers who have demonstrated a commitment to excellence. Each year, sixteen retailers are selected from each brand based upon their top performance in core business categories including customer advocacy, sales and business excellence.